Your kids are the most precious cargo of all. Thus, to keep them safe, there are a few measures you should follow. Here, the auto body experts at your local ABRA Auto discuss three safety tips that all parents should follow. The most common, and perhaps obvious, safety tip is the seat belt. Ensure your child’s belt fits snugly but comfortably. For younger children, they should be sitting in a rear-facing seat, a forward-facing seat, or a booster seat. These seats provide added protection in the event of a sudden stop or a collision. However, these car seats become unsafe if your child does not fit into them properly. 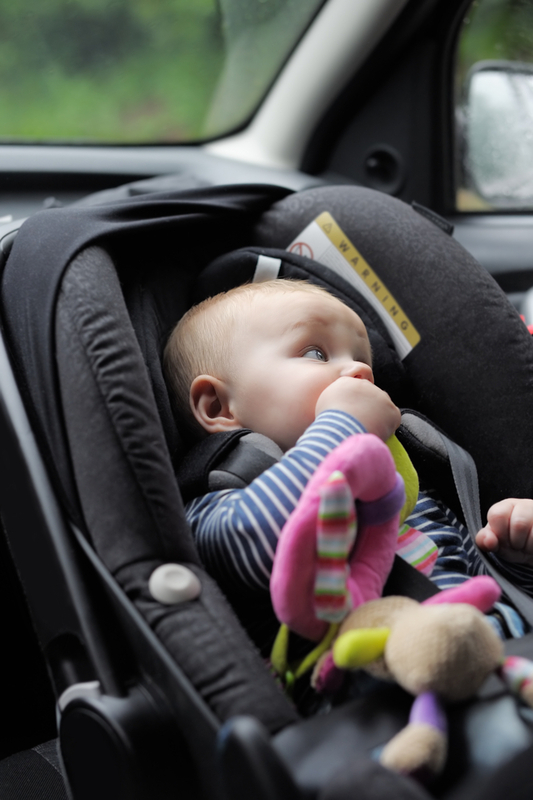 Thus, to determine which type of car seat is most appropriate for your child, enter their age and weight onto this website from Safe Kids Worldwide. Lastly, you should have your child’s car seat checked by Safe Kids Worldwide or by a State Trooper. These experts will determine if the seat is installed correctly and follows basic automotive safety guidelines. Trust ABRA Auto for Expert Automotive Repair! While you’re keeping your children safe, ABRA Auto will protect your vehicle. If you are ever in a car accident, call your local ABRA for expert automotive repair. With both their experience and their expertise, they’ll restore your vehicle back to its original condition so you and your family can return to your daily lives.